"...Vanzo combines all the elements of bel canto, whatever the selection. A seamless legato is joined with a technique that produces a beautiful, effortless sound....Vanzo's voice caresses the music and demonstrates elegance." 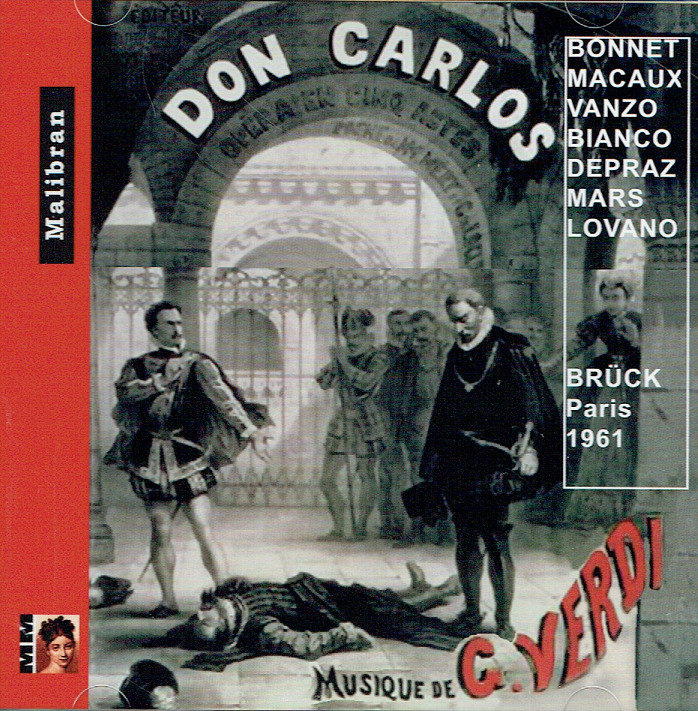 "Alain Vanzo made his debut at l'Opéra and the Opéra-Comique in 1957, going on to sing the Duke of Mantua in 1957. He became known and respected as a lyrical tenor and graduated towards a more robust tenor, culminating in his taking on Werther at age 40 and Don José at age 45! By the time he reached the age of 48, on 20 April, 1965, he sang with Montserrat Caballé (her American debut) in a concert performance in Donizetti's LUCREZIA BORGIA at Carnegie Hall. Finally, after his 1976 performances of FAUST in the US, he had become a star. In 1985, at age 57, [Vanzo] starred in the Paris Opéra's historic revival of Meyerbeer's ROBERT LE DIABLE which the company had not staged for some 90 years. 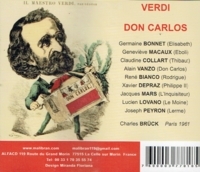 Mady Mesplé, the soprano and a frequent vocal partner, told Le Monde that 'with [Vanzo's passing in 2002] a whole page of French lyric history has vanished." "RenÃ© Bianco was a French baritone whose career began in 1942 in the major theaters of North Africa (Algiers, Tunis, Oran, etc. ), then continued in France. 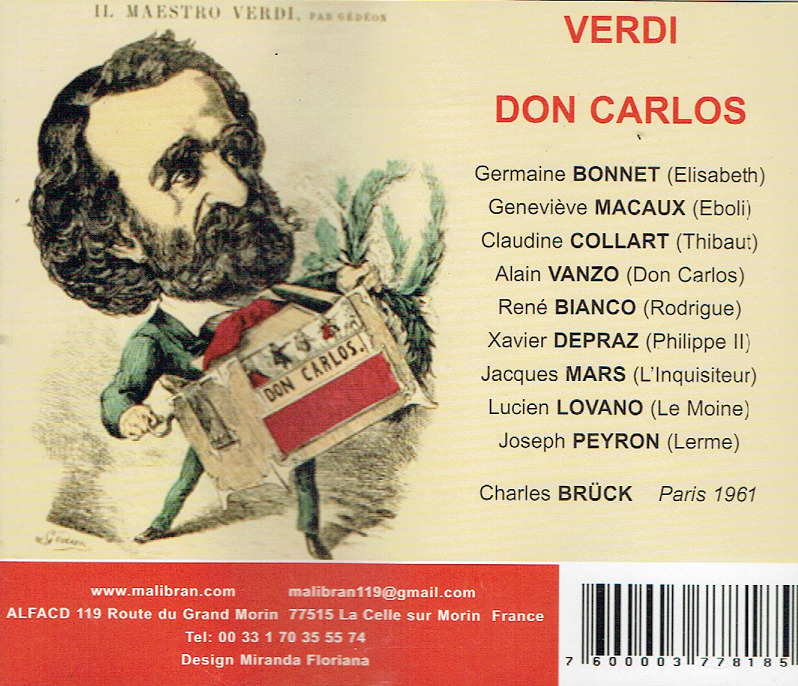 From 1950 on he regularly performed at the OpÃ©ra de Paris, especially in the works of Verdi, Gounod and Bizet . He then retired to teaching in the 1990s."